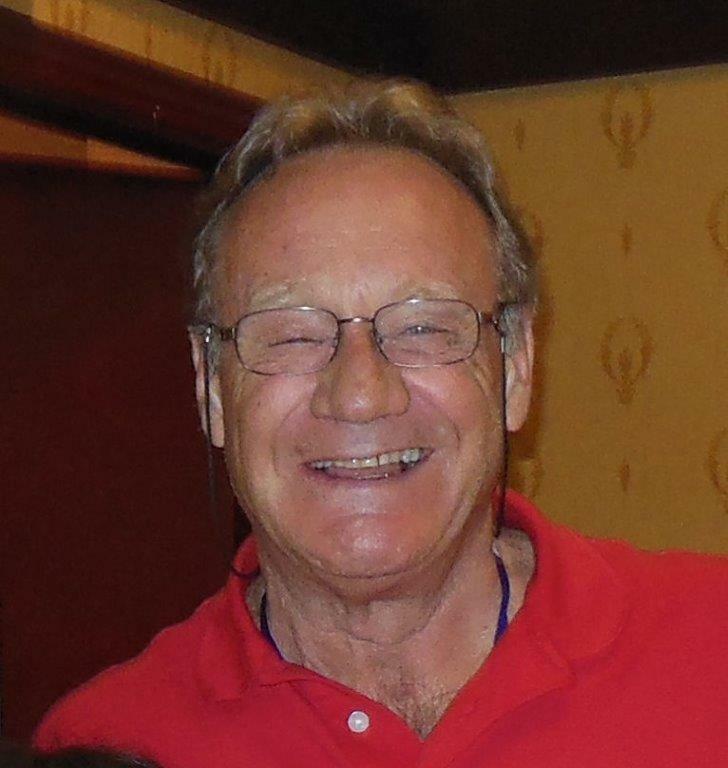 After gaining his early experience with his father, Marinus, and after several years as a general contractor, Reece Van Den Elzen turned his love for cabinetmaking into Reece's Fine Woodworking Ltd. in 1978. Over three decades later, Reece's Fine Woodworking and Reece's Fine Interiors continue the tradition of providing fine craftsmanship and attention to detail in design, workmanship and service. Please take a few moments to read through our Testimonials and see your yourself. Reece's Fine Interiors' customers are looking for unique home styling in traditional, contemporary or modern modes. They are looking for quality in design, materials and workmanship. The warmth and elegance of natural woods has always been the hallmark of an upscale home. The trend towards open-concept house designs have created new needs for built-in cabinetry and custom woodworking. In older, single-functional rooms, storage and furnishing demands were not as intricate. Now, however, elegance in multi-functional, open rooms, requires unique solutions in built-in cabinetry, panelling and architectural woodwork. Higher ceilings that open up living space have created new demands for custom woodworking, and proper proportions can often only be met with new and innovative designs. 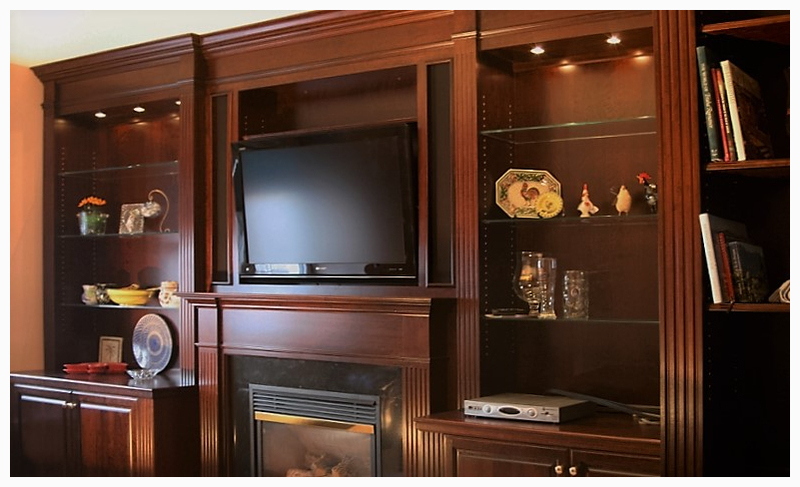 Reece's Fine Woodworking specializes in high-quality, custom, built-in cabinet work. We produce architectural-quality panelled rooms and libraries, home offices, home theatres, bars and entertainment centers. We provide fully integrated designs and can match materials for walls, floors, ceilings and trimwork. 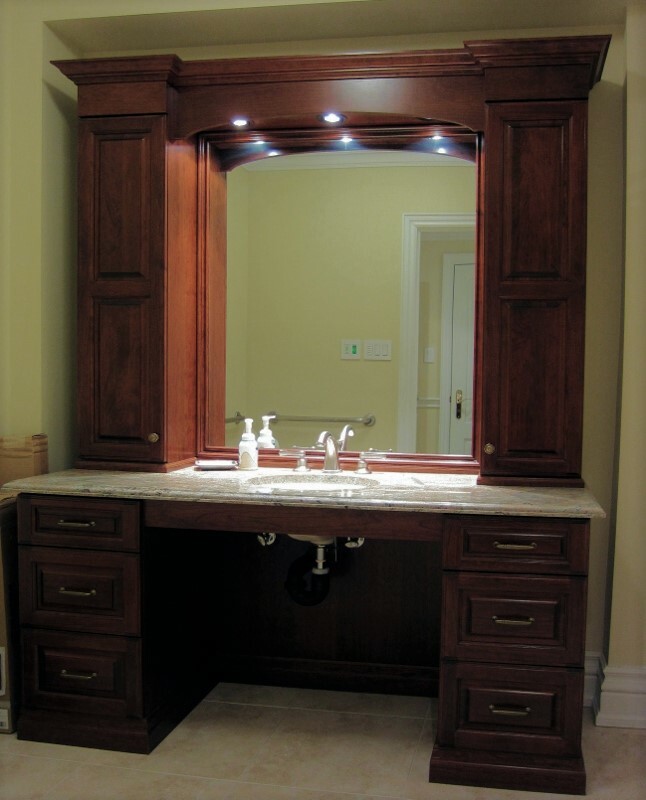 Specific architectural problems can be addressed with custom woodworking solutions. Unique ceiling heights, ventilation systems, storage requirements or even display needs can be addressed with a thoughtfully executed solution. Reece's unique designs can accommodate secret compartments, wall safes and security panels to add a measure of safety and security to your home. As an accomplished designer as well as cabinetmaker, Reece will create a project to any personal style and specification: modern, art-deco, classic, Queen Anne, Victorian. When off-the-shelf, big-box store furnishings are not enough, that's when Reece's exquisite design talents are best utilized. A primary concern for any consumer is the cost of the project. Based on your input, we will create a design and provide you with an accurate quote for your project.